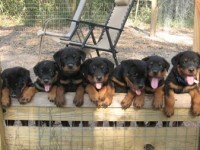 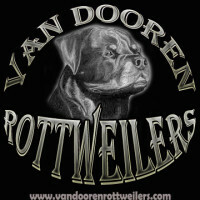 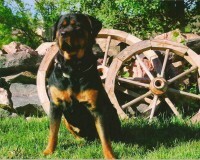 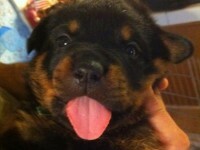 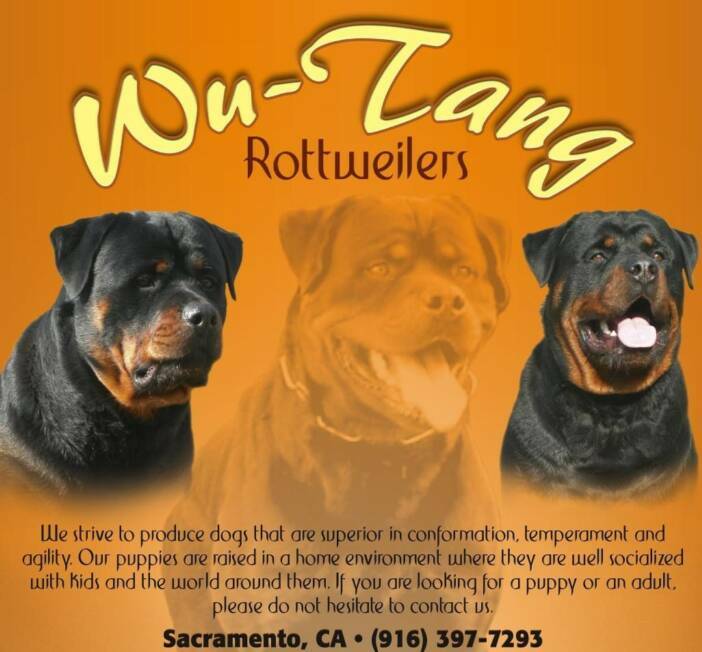 Welcome to Wu-Tang Rottweilers. 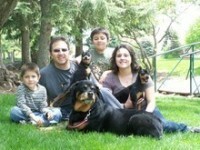 We are located in Sacramento, California USA. 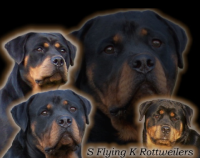 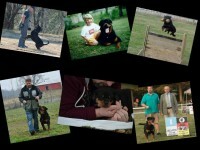 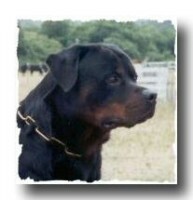 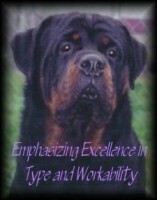 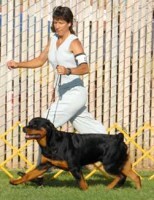 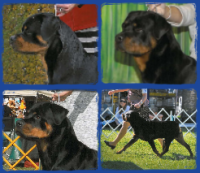 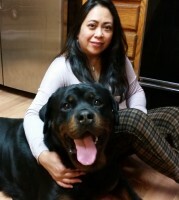 I have always had a passion for dogs and after seeing my first Rottweiler in 1990, I had to learn if there was more to the breed than it’s awesome looks. 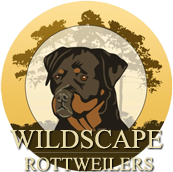 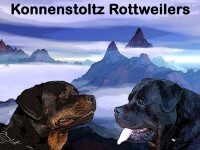 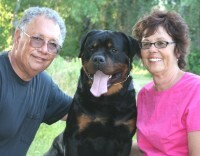 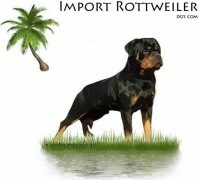 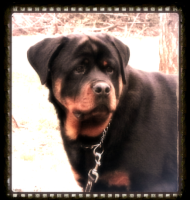 I did my research and discovered that the Rottweiler is not only a beautiful breed, but is also known for its loyalty, courage, intelligence and can do attitude.